'Lol bro... I got stopped by customs': N.Y. man charged bringing Canadian pot into U.S.
A canine search pointed to the glove compartment of his vehicle and revealed six envelopes containing marijuana, two jars of marijuana resin and four packages of THC-infused gummy worms. A New York man has been charged with attempting, officials say, to smuggle Canadian cannabis products, including "THC-infused gummy worms" that were allegedly bought in Hamilton, into the United States. The 23-year-old was arrested and charged with possession of a controlled substance, importation of a controlled substance and smuggling goods into the United States on Oct. 25 after being sent to secondary inspection at the Peace Bridge. The charges could lead to a maximum of five years in prison and a $250,000 fine. 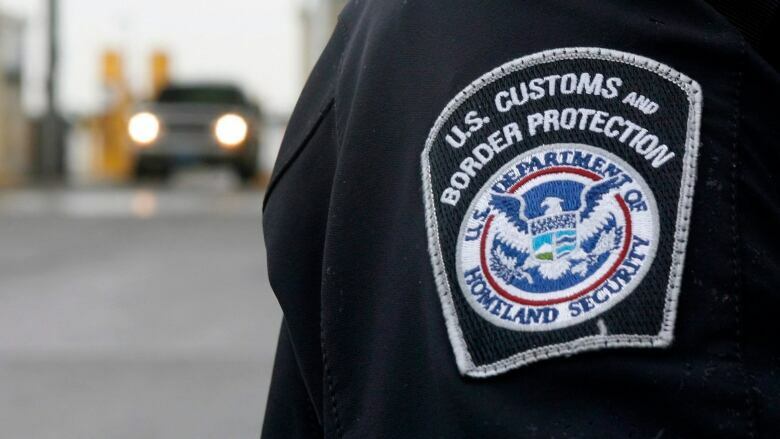 The Montgomery, N.Y. man initially told border officials he didn't have any drugs, weapons or prohibited items, according to Assistant U.S. Attorney Patricia Astorga. But a canine search pointed to the glove compartment of his vehicle and revealed six envelopes containing marijuana, two jars of marijuana resin and four packages of THC-infused gummy worms. Searchers also found a scrap of paper with "118 George St." on it, along with the phone number 289-396-8078 which officials connected to MMJ Canada, a Hamilton cannabis dispensary. Border agents also searched the man's phone and found a recent text message saying "lol bro I just had 100mg edible and I got stopped by customs and now they're asking me so much (expletive)."